This morning in Barcelona at Mobile World Congress 2017, LG finally gave us our first official look at the G6. The successor to last year’s G5 has some big shoes to fill after the disappointment that was the modular mess of 2016. LG is shooting for the moon this year and taking some chances. Here’s what the G6 looks like. What immediately jumps out to me is the processor. We’d heard rumors for a while now that since Samsung had snapped up all of the new Snapdragon 835 processors that Qualcomm could produce LG would have to rely on old silicon for the G6. Looks like that’s true. It’ll be interesting to see if LG comes out with an updated G6 later in the year or if it will live with a less powerful processor like it did with the G4 when it used a Snapdragon 808 instead of the more powerful Snapdragon 810. We’re getting a somewhat expected (for flagships) memory pairing of 4GB of RAM and 32GB of storage. LG will offer 64GB variants, or you can use a micro SD card of up to 2TB. Android 7.0 Nougat was expected for the G6, but what we hadn’t heard much about was Google Assistant. While Samsung has been busy developing its own Bixby assistant, LG has been working with Google to integrate Google Assistant out of the box. The camera on the LG G6 is getting a bit of an upgrade over the G5 which launched last year. This year we’re treated to dual 13MP lenses that can reach a width of up to 125-degrees so you can fit all of your friends into that picture or make sure you capture as much of that breathtaking mountain range as you can. LG says it worked hard to make it as seamless as possible when transitioning between the two lenses while zooming, even during 4K video capture. LG has also included a wide-angle lens on the front of the phone too. The 100-degree field of view camera comes in at 5MP and is wide enough to make sure you won’t need a selfie stick. Because who wants to carry around a selfie stick? The two most notable features of the LG G6 are the display and the physical construction of the device and they go hand-in-hand. The G6 will stick with an IPS LCD display instead of joining the host of other devices that now use AMOLED. I wonder if that has anything to do with LG refusing to make its excellent OLED displays available for its phones. What is different about the G6’s display is the unconventional display ratio. Most phones stick with the 16:9 ratio. It’s the same ratio you get on your HD TV and has been an industry standard since television started going high def. LG is now switching it up and moving to an 18:9 (or 2:1) display, which in theory, offers up more room to display information on your device. LG says that the new display will offer a more immersive experience when streaming video or playing a game. I don’t know how much more immersive you can get than filling the entire screen, but we’ll be sure to pay attention to this point during our full review. A 5.7″ is gigantic. And, normally you need a gigantic phone to hold a gigantic display but LG is calling this a one-handed phone. An ergonomics team at Penn State tested the LG G6 for stability when holding the phone in various grips. 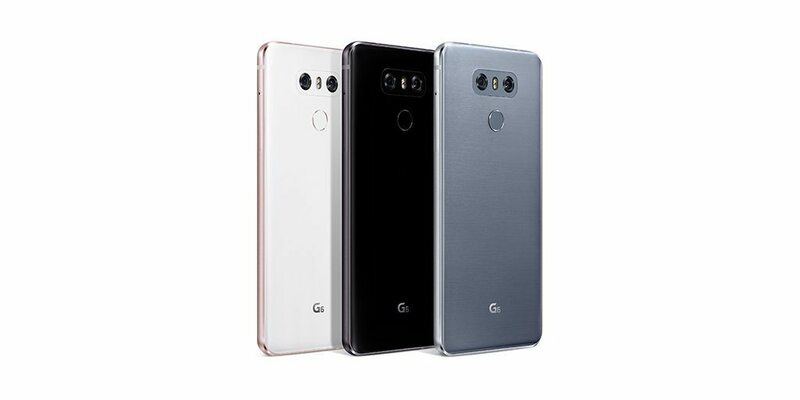 They also tested muscle fatigue for holding the phone for long periods of time and LG came out with the highest marks possible in all categories. Again, we’ll wait for our full review to see just exactly how one-handed this thing actually is. 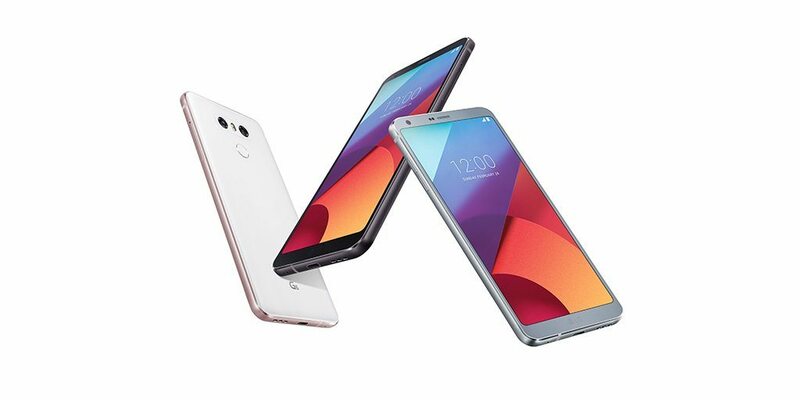 The display on the G6 is the first to feature Dolby Vision technology. It also supports HDR 10. LG is able to stick a huge display in this phone and call it one-handed because it went back to the drawing board after the G5 bombed last year. The phone that was supposed to usher in a modular revolution fell flat and was quickly shuttered. Gone is the painted over aluminum and removable bottom and here in its place is an attractive aluminum and glass sandwich that comes in black, platinum, and white. LG calls the design minimalistic and based on what I’ve seen so far I would agree. 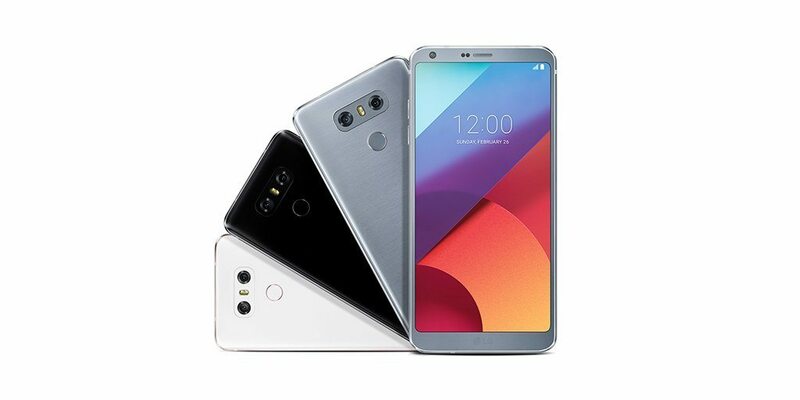 The smooth to the touch metal frame wraps around the perimeter of the phone which means for the first time in four years, the G6 will have an embedded battery. While the embedded battery is a bit of a disappointment, we do get IP68 water and dust resistance. The IP68 rating means it’s safe to immerse the G6 in up to 1.5 meters of water for 30 minutes. Depending on which country you buy your phone in, you may get different features. For some reason, Wireless Charging is exclusive to the US version of the LG G6. LG says the demand isn’t high enough in the rest of the world to justify it anywhere else. We’re left to wonder if this means the US version will have a higher price or a different construction to allow for the wireless charging. If you wanted a Duad-DAC in your G6, you’re going to have to buy the Korean version and miss out on Wireless Charging. Unfortunately, LG decided that the US version wouldn’t carry the quad-DAC so heavily marketed in the V20. The US, Europe, South America and MEA models will leave out the quad-DAC while the Korean and a few as yet to be announced Asian countries will have the DAC. So, there it is. The first big announcement from Mobile World Congress 2017. Be sure to stick around here at AndroidGuys.com and on our Twitter as we’ll have some pictures from the show floor from our own Alexandra Arici. 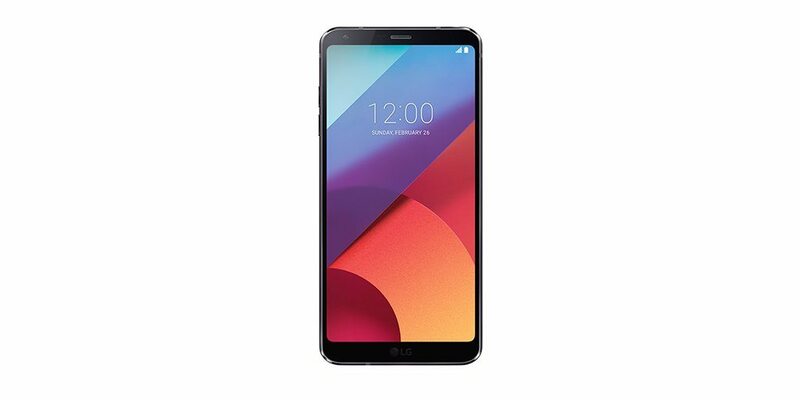 What do you think about the G6? Are you going to pick one up or will you wait to see what Samsung announces next month? Let us know down in the comments.